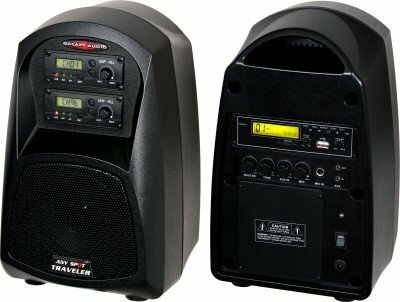 In 2007 Galaxy Audio introduced the Traveler Series with the TV8. 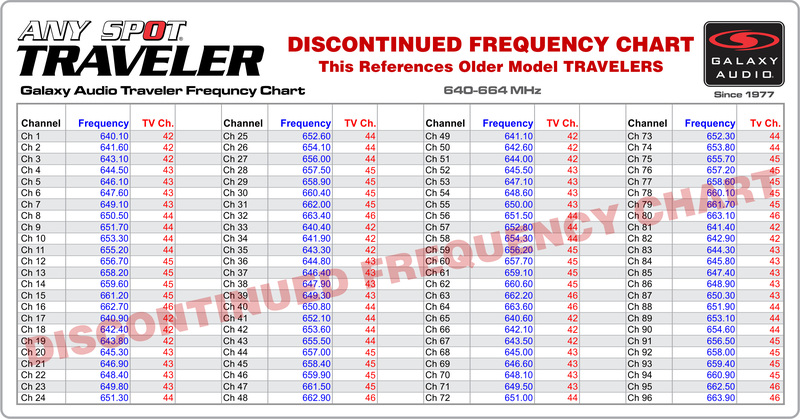 The TV5 is the second newest addition to the Traveler Series. The TV5 is perfect for installed or portable applications. With its 30watt built in amp and compact size, the TV5 is perfect for projecting sound in a classroom and with its internal battery, it can still be used to make announcements during an emergency. 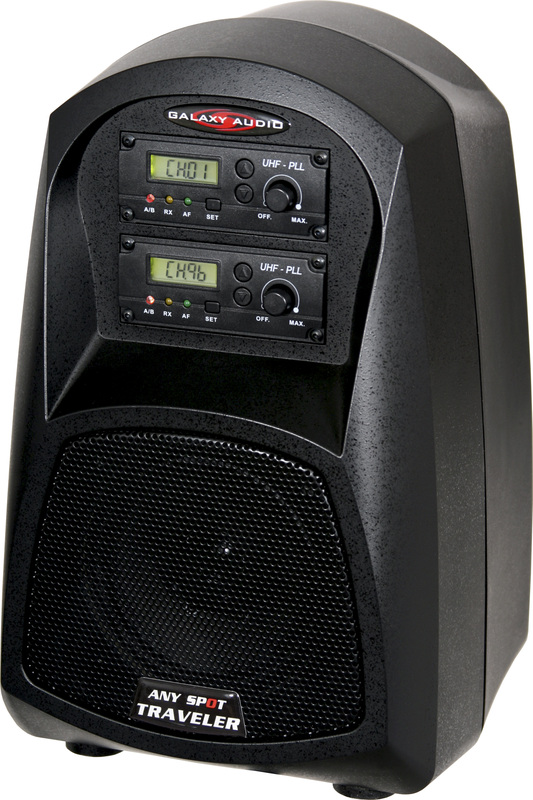 The TV5 is customizable with up to 2 wireless mic receivers or a USB/MP3 player. 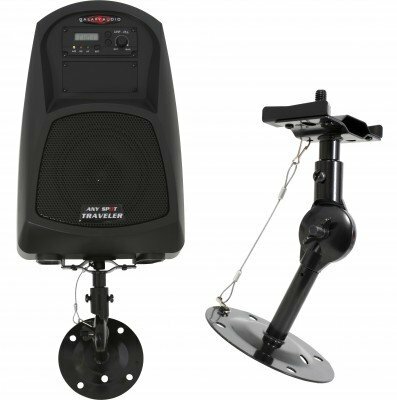 The standard TV5 comes with the 30 watt amp, ¼" mic input, mic volume control, master volume control, bass & treble adjustment, 1/8" aux in & out, built in battery, full range 5" speaker, and built in carry handle.